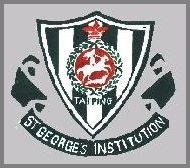 We are proud to present the official homepage of Sekolah Menengah Saint George Taiping. This homepage is purposed to provide detailed information on our school to the public and those interested in getting to know our school better. 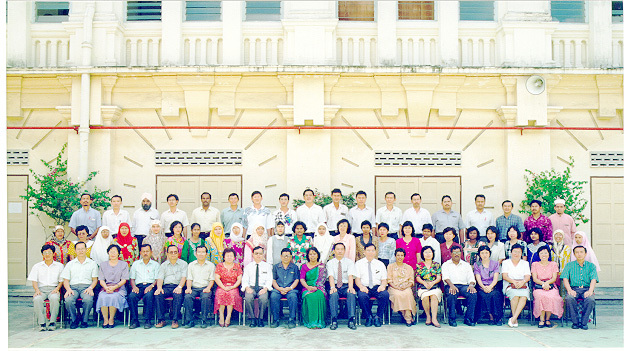 We as the creators of this homepage wish to dedicate this homepage to our Principal, beloved teachers and fellow students. Not saying too much, please surf your way through our exciting homepage. Our sincere hopes that you will enjoy our homepage.